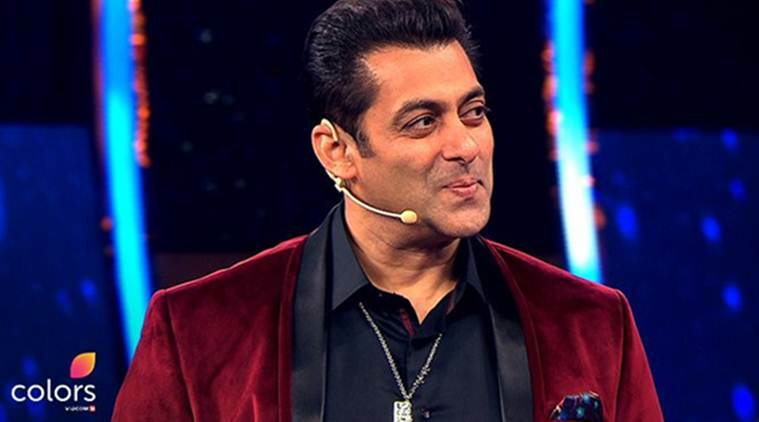 After the “Bigg Boss Season 11” episode, the popular show on the Colors TV channel, there is no need to be disappointed at the fame of Bollywood’s daring Salman Khan, and tell you that you want your favorite superstar Salman Khan again. You can actually watch on the small screen. Actually tell you that the Deputy Vice President of Sony Entertainment Channel, Danish Khan told. 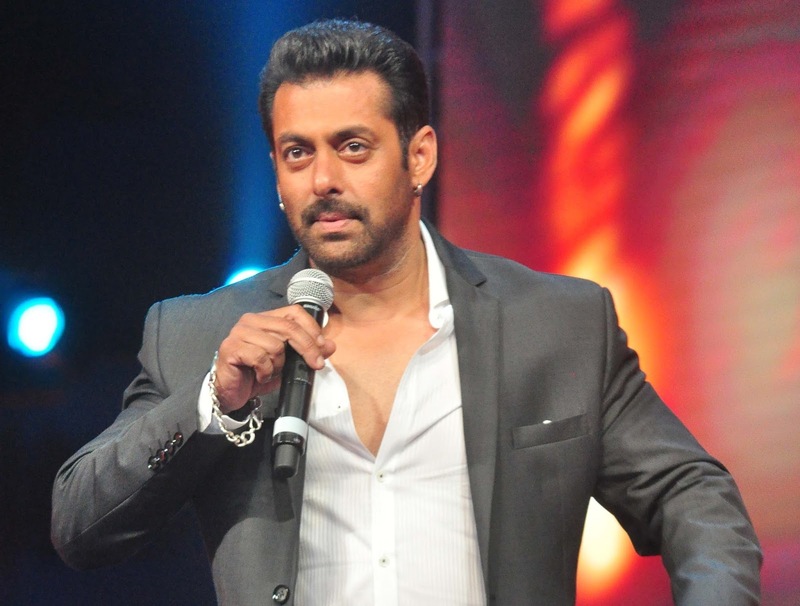 In fact, Khan said that Salman Khan will start the third season of reality TV show “Ten Ka Dum” soon after coming to Sony TV, because this is because when asked about hosting this show from Danish. Said that there is someone else in your eyes who can host this show. The same Khan also said that Bollywood’s Shahanshah Amitabh Bachchan’s show “Kaun Banega Crorepati” has also set a record in TRP this time. Let’s tell you that about three crore people played “On Kaun Banega Crorepati” on their mobile. is. The same news is that because of the poor health of Amitabh Bachchan, instead of Kaun Banega Crorepati, ten is the preferred choice of Sony TV Channel. Maybe you will know But if you do not know, then tell you that Salman will come with the show “Dus Ka Dum” after 9 years, actually, in the year 2008, the second season of 10th Duma show came, but with that you should tell ten Dm Season 3 will start at the moment. At present, no information has been given by Soni TV Channel for this.